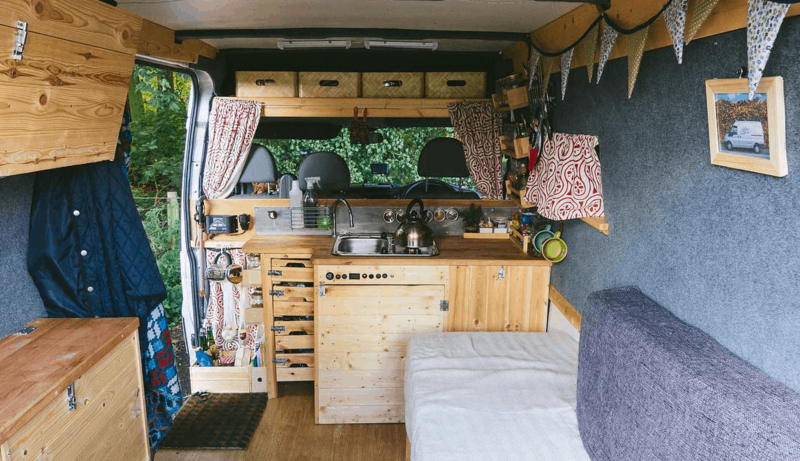 A hiace called home seemed to be converting their van at the same time we were converting ours and the shear quality of their build was such an inspiration. 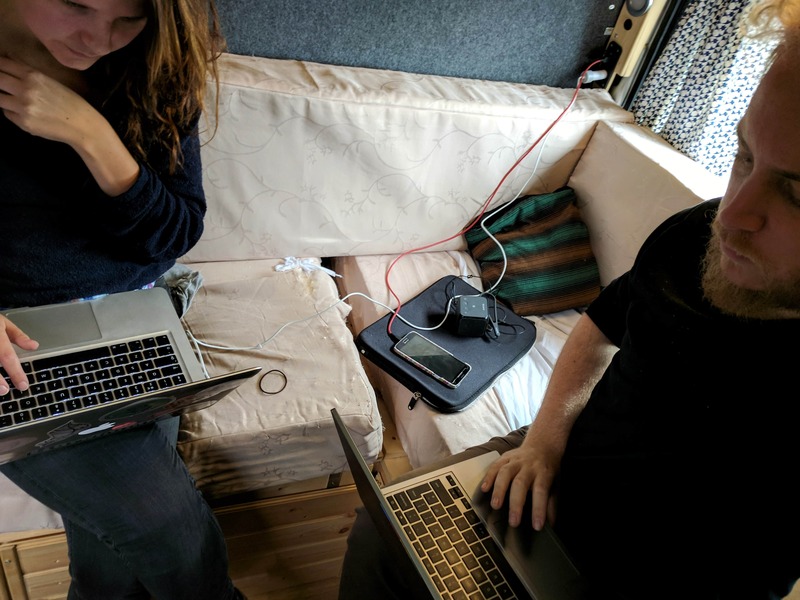 We had no experience or skills when it came to converting the van and so seeing what could be achieved was both inspiring and infuriating in equal measure. 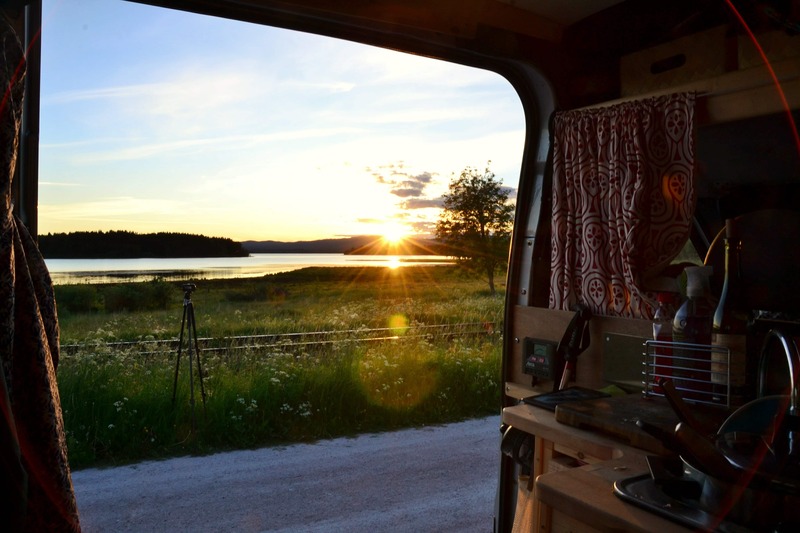 Now that they’re travelling we get to see their beautiful van where it should be, on the road. Simply put Hymerlife have a classic camper and a knack for beautiful photographs. We enjoy seeing the photos they take, often at locations we have been to, and seeing just how much more beautiful they seem to make them look. Who doesn’t love seeing a beautiful dog in great places along with a well converted van! To say that Syl is photogenic is an understatement and their van isn’t too bad either! 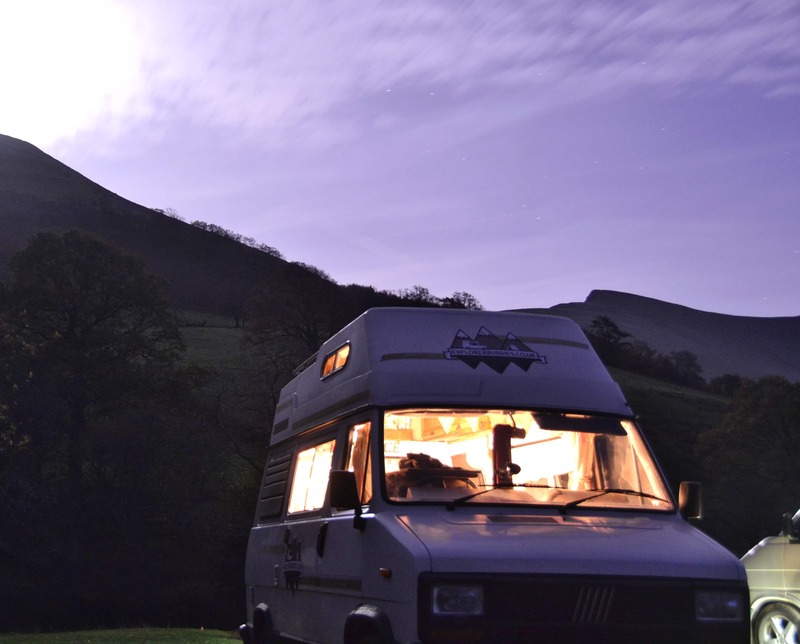 There’s plenty of dog and van accounts but Adventures of Syl is our favourite, a lot of what they write are things we have felt or issues we have worked through, its nice to know others out there are going through similar experiences with van life as we are. This is by no means a definitive list of instagram accounts we love there are tonnes more who inspire us and make us envious and push us to go further and work harder.